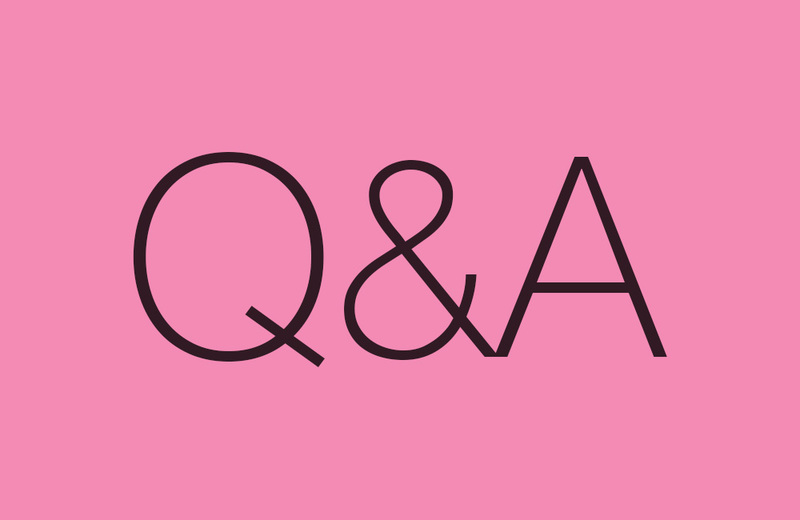 We have answers to your questions on this lovely Friday, wrapping up Volume 49 of the DL Q&A Sessions. This week, we got a nice variety of questions, ranging in topic from batteries, disappearing bezels, Android Wear, and our recommendations for devices in certain price ranges. If you want to have your question answered, be on the lookout for when we post Volume 50 (we try to do this every other week), which we may try to make very special. We’ll see how we feel when we get there. In the meantime, let’s do this! Why are more and more manufacturers going with smaller batteries and thinner devices? K: Well, I don’t know that that is actually happening. Some companies like Motorola might be doing that, but think about it, most phones now are 3000+mAh or 3500+mAh. It wasn’t that long ago that 2200 or 2500mAh was big. I think we’ve settled into an area where batteries are quite large, it’s just that they are now powering massive high-res displays, so they don’t seem to last as long or any longer. Problem with going bigger, like 4K or 5KmAh, is then the phones become too thick. It’s a balancing act for manufacturers to keep phones mostly thin without sacrificing the overall feel and design. I think most are doing a pretty good job so far. T: Because that’s what people are buying, apparently. There are thicker phones on the market that have bigger batteries, so if you want to show them who the boss is, buy something else. For example, the Mate 9 was a good option; massive display, big battery, good software. There were others, too, but my point is: Put your money where your mouth is. If you don’t want a skinny phone with small battery, don’t buy it. The only way to change the trend is to get 100,000+ other people to do the same with you. 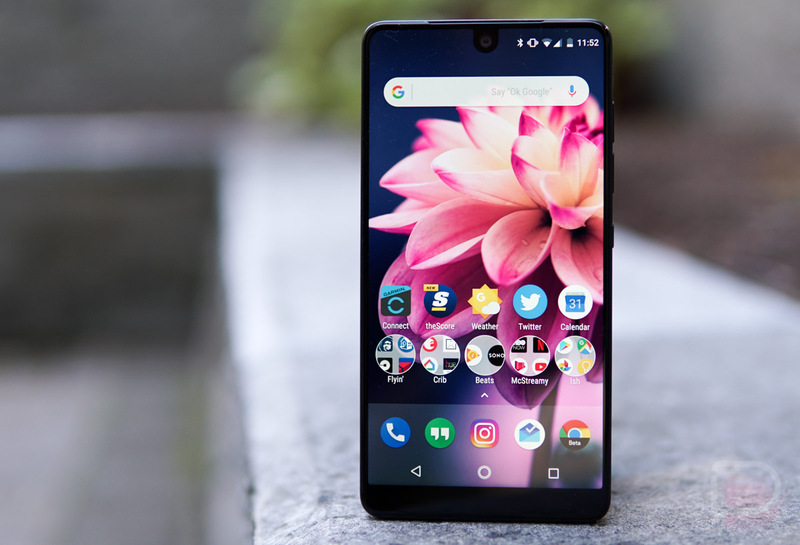 What are the best phone recommendation at $200, $400, and $600 ranges? 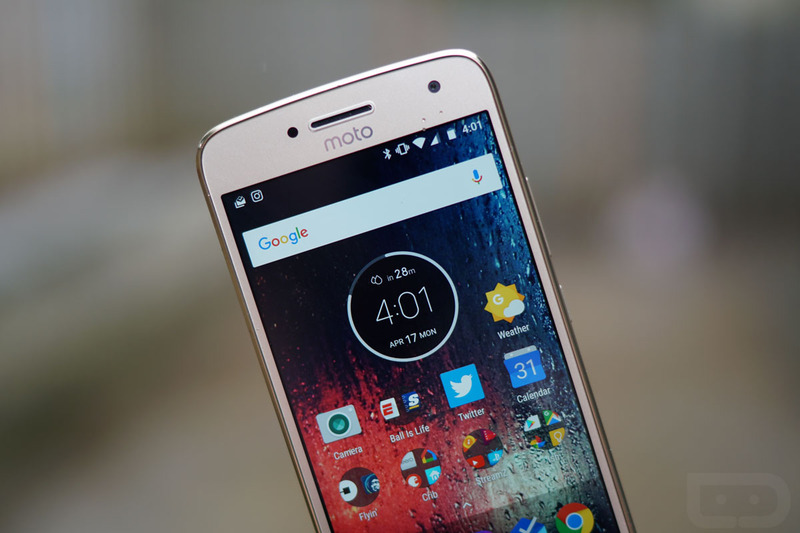 K: The $200 range is tough because most are closer to $300, but I’d say the Moto G5 Plus or if you go to eBay and look at their phone deals, you’ll find phones like the Galaxy S7 or Moto Z Play for close to $200. At that price, they are definitely a good deal. At $400, while I haven’t used the phone yet, I’d say the Moto X4. It has a lot of good going on, plus it’s brand new and should last you 2 years. If not, then maybe splurge to the OnePlus 5. At $600, your options really open and you’ll find the LG G6, discounted Galaxy S8, or even the original Pixel there. T: To me, if you can find one of Motorola’s phones, like the Moto G5 Plus, that’d be your best bet at the $200 range. If you don’t mind using last year and the year before’s flagship, you can find those used and refurbished on sites, too. Never a bad option, if you’re cool with that. $400 can score you some better stuff, even a Galaxy S8 if you’re lucky. Swappa has good deals on used flagships. After looking, you can find a Galaxy S8 for $420+, which is pretty tempting. At that price, you can afford to do your research and find a really good deal on the best that’s out there. Now, $600? Well, there are a lot of good phones out there for that price. OnePlus 5, Galaxy S8, original Pixel devices. You have lots of options in that range! What are the best connected light bulbs and hub to use with Google Home? K: I use Philips Hue because they were one of the pioneers of it and got in a while ago, but I’m starting to see some cool stuff from LIFX like their new Tile and Beam products. But Philips also has sweet lamps and other types of lighting that no one else has that can really outfit any type of room you want. They work great with Google Home and Assistant. T: Personally, I use Philips Hue, only because it’s basically the industry standard. Everything supports them. Painless setup, and while the price is high, the quality seems top notch. I also use a Nanoleaf Aurora system, review here, but it’s not a light bulb. Still awesome, though! Disappearing bezels – a natural evolution or an overhyped trend? K: Both? I like that we are seeing reduced bezel, but because of usability concerns, I’d hope that they won’t totally go away. Or at the very least, make displays flat like the Essential Phone or still with a bit of side bezel like the LG V30 and Pixel 2 XL. I’m all for top and bottom bezel going away for the most part, though. T: Tough question. To me, it’s a little bit of both. While I think it’s awesome and phones are looking gorgeous these days, it can end up hurting an end user. Small bezels could mean smaller battery or lack of a headphone jack. If those things are important to you, then you probably think it’s all a gimmick. However, there are phones with massive bezel, like the Pixel 2, and even that phone doesn’t have a headphone jack. It’s a weird time in the tech world, where things that would once be considered user hostile are the new norm. Very odd. What are your thoughts on the current state of Android Wear and Android TV? K: I love Android TV and think it has really turned into a solid product. I have an NVIDIA SHIELD hooked up to the two TVs in my house and use it for everything. I do think it’s weird that Google doesn’t talk all that much about it, though. Maybe they will when they finally release a Pixel TV box? 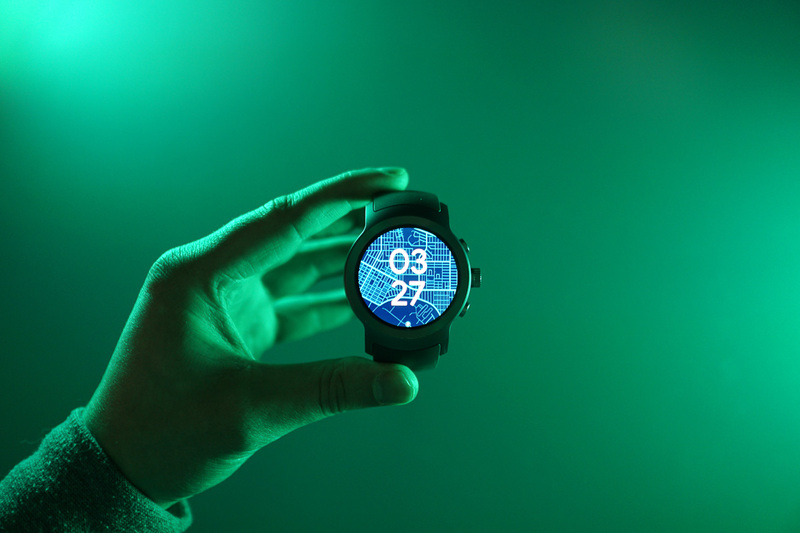 As for Android Wear, it’s pretty much in the place that Android tablets quickly went. People realized their big phone is a better computer and also don’t need yet another screen in their life to maintain. I honestly don’t know why Android Wear still exists. The software experience is pretty damn bad and no one seems to be able to make really nice hardware. T: I don’t think Android Wear is dead, but I am of the belief that it should be. I’m no hater, but it really doesn’t do anything all that special. It was a fun experiment, but I can’t imagine it’s making any money whatsoever for Google or its partners. Sorry, Google. As for Android TV, it’s alive and well! The platform just received support for Google Assistant (SHIELD TV first), but it’s coming soon to other boxes and TVs. Very cool! All we need is more developer support, even from Google. For example, what’s up with the YouTube app for Android TV? It’s super janky. Also, we’ve heard that a YouTube TV app for Android TV is coming and we’re very excited about that! So, to sum it up, Android Wear seems dead and Android TV can only get better from here as more big name partners begin to integrate it. Are we going to see any better battery technology in 2018? T: Every year we think some big innovation is going to take place. It doesn’t appear anything awesome will ever happen, with exception to improvements in how quickly we can charge our phones. Frankly, I’m fine for now with quick charging tech, at least until a real breakthrough happens. Check out previous Q&A Sessions!